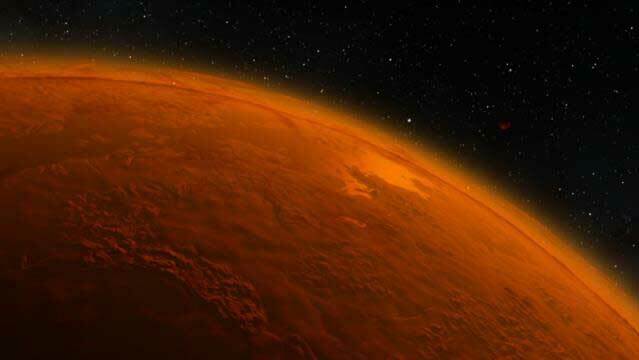 Is there life on Mars? Maybe soon. What seems more like Hollywood sci-fi than genuine farming prospect could soon come to fruition, as an Italian project uses EU funding to grow plants in extremely hostile conditions. EURACTIV Italy reports. Not exactly a “tree-change” opportunity but an interesting concept which could be useful for more down-to-earth cultivation, one would think. From harvester to postie bike … for a great cause! Rich Glen Estate’s Daimien Vodusek is hoping he finishes harvesting and processing next week, because he’s got a bit of prep to do for his next activity – riding 1000kms on a postie’s motorbike on the Bright Blue Foundation’s 2018 Gibb River Postie Bike Ride. Crossing the Kimberley, Daimien and his fellow riders will negotiate creek crossings, unsealed roads and sleep under the stars, fundraising for the Bright Blue Charity for Sick Children. Money raised from the event will go directly to Bright Blue projects - supporting brain cancer research, creating brighter futures for victims of burns and putting smiles on the faces of sick children in hospital. It’s a great cause, so if you’re keen to get behind the initiative – and a fellow EVOO producer - you can make a donation and support Daimien’s fundraising effort here. Good fruit set and ideal ripening conditions have helped deliver some heavy olive crops in parts of the state. Lentara Olives at Exeter in the north-east, anticipated increased production, installing a new 1,000 litre tank for its processing plant on the farm. Laurissa Smith caught up with owner Martin Grace to learn more about the harvest and his plans for expansion. Listen here. Farmers and rural leaders from across Australia this week set up the Rural Futures Taskforce, tackling the big issue of economic and community development for rural, regional and remote communities. 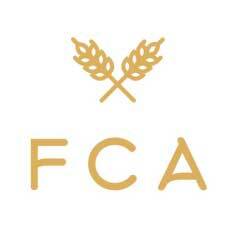 Funded by Farmers for Climate Action supporters, the Taskforce will formulate recommendations for how Government can “help diversify regional economies in ways that don’t rely on boom-and-bust mining cycles, and that don’t destroy our land, water and climate.” The Rural Futures Taskforce will deliver its recommendation report to Government in early August 2018. Find out more about Farmers for Climate Action here. 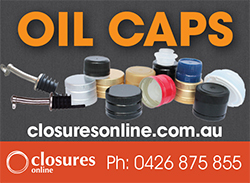 Olivebiz Classifieds are online now at www.olivebiz.com.au/classifieds, with new listings including a polyphase converter and certified organic award-winning EVOO. Those interested in learning how their produce is grown on a grass roots level, are encouraged to attend the Mudgee Fine Foods ‘Farm Walks’ event this June. Two Mudgee farms will be visited as part of the day, Baker Williams Distillery and Karrabool Olives. Karrabool’s grove walk and tasting session is great consumer education about our quality local products at a truly grass-roots level! The first quarter of the year has passed already and we’re now well into 2018 with Friday Olive Extracts (FOE), bringing all the latest industry news and events to your Inbox every week. 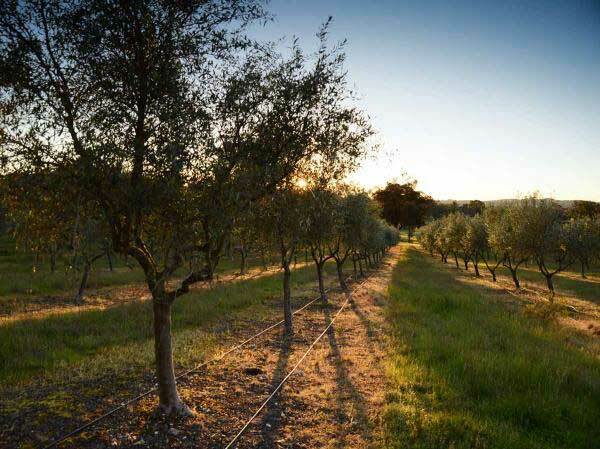 THE place to share olive industry news, event details and reminders, the weekly format introduced in 2017 has made our industry e-newsletter even more popular, and we now have nearly 4000 subscribers across the globe. If you’re not one of them, you can sign up here. And please remember that FOE is YOUR e-newsletter, so we’re keen to receive your news and help spread the word. Just email your information to Editor Gerri Nelligan at editor@olivegrower.com.au - it’s free, and the best way to reach your fellow industry members! June Olivegrower out soon – have you renewed your subscription? 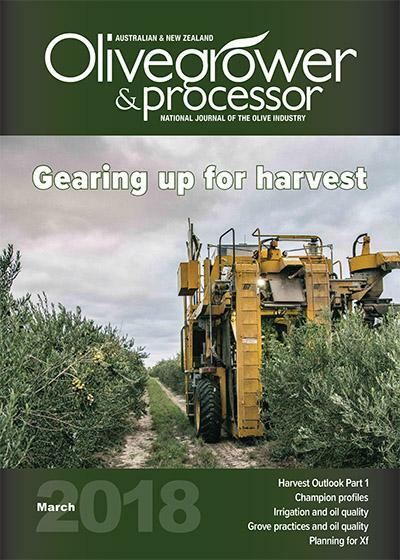 The June edition of Olivegrower & Processor is currently in production and will soon be heading out to subscribers. If you’ve received a renewal notice for your subscription, and haven’t gotten around to paying it yet, now’s the time to act to ensure you get your copy – it’s chock-full of great news, R&D and practical grove information, so you don’t want to miss out! You can renew your subscription here. All payments are made through our secure e-way payment system and it takes just a few minutes. Stop press: Olives NZ EO Gayle Sheridan has received confirmation from MPI on the National Program exemption application. She’s on tour hosting visitors from the IOC today, so we’ll update in next week’s Friday Olive Extracts. With olive oil’s popularity on the increase in recent years largely owing to a range of perceived health benefits, some more tenuous than others, olive oil production and sales have become big business. However, it also opens the industry up to fraudsters looking to profiteer from this trend. Would you know if your “extra virgin” olive oil is exactly that, could you tell if it had been blended with cheaper alternatives? A study at Wake Forest Baptist Medical Center in North Carolina found the MedDiet Increased the beneficial bacteria in the gut by 7% after 30 months. In 2010, researchers at the University of California, Davis Campus (UC Davis), reported that 69% of imported olive oil labeled “Extra Virgin” did not meet the taste and smell test, citing oxidation, inferior, overripe or improperly processed olives. 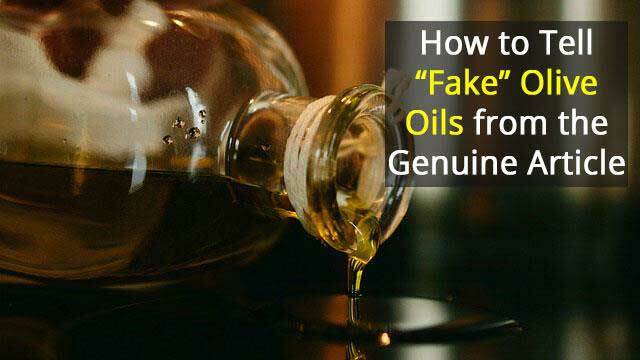 Negative articles about foul practices in the olive oil industry followed. 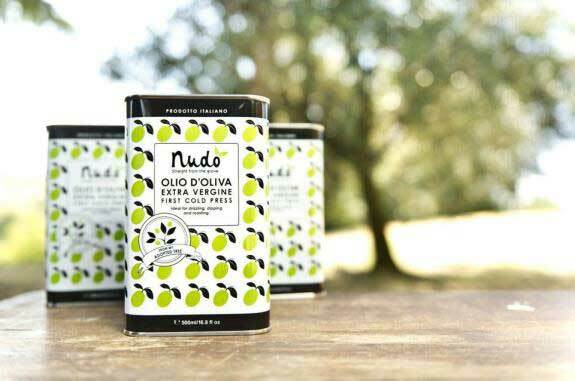 Not just another comment on olive oil fraud, this is actually about the innovative Nudo ADOPT EVOO production program. Italy's increasingly exasperated manufacturers have spent millions conforming to a labelling law that breaches EU law - but the Ministry and the country's new coalition government have vowed to defend it. Photograph: Matt Russell for the Guardian. 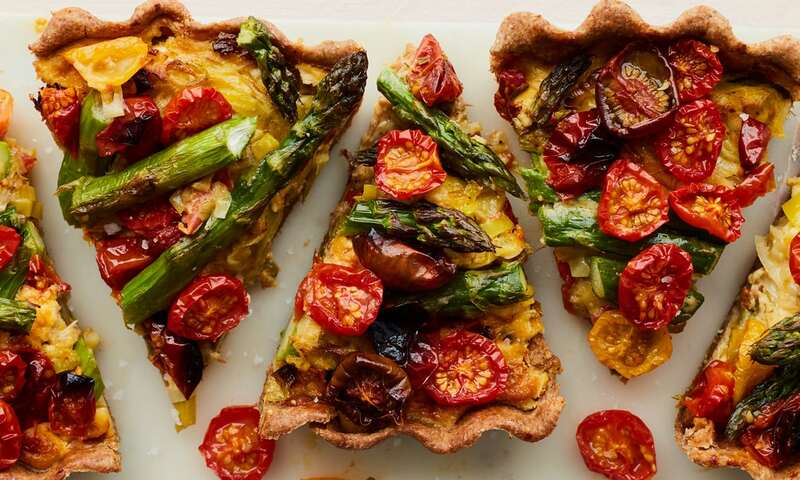 For a simple way to elevate seasonal veg, put them in a wholemeal tart or a herby filo one. Nothing tempts like a tart. The best part of this article is the recipe for “quick olive-oil pastry … easy enough for a weeknight”. The late winter freeze caused significant issues for several different commodities throughout the state and has been especially problematic for the California olive crop. The fluctuating temperatures have created substantial concern among the industry as bloom looks to be far below normal levels. Chemical analysis conducted on ancient pottery proves olive oil existed in Italy 700 years sooner than what's previously been recorded. 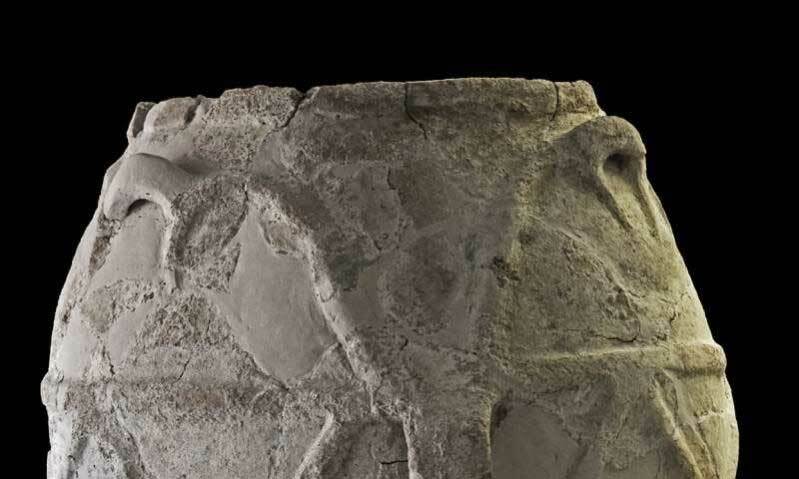 Credit: Polo Regionale di Siracusa per i siti e musei archeologici Museo Paolo Orsi.